Amy Boyer became a physical therapist and athletic training because of her interest in health, sports, and the human body coupled with her love of helping others. She received her Bachelor of Science degree in Health Sciences/Athletic Training from Lock Haven University. She earned her Masters of Education degree in Health Education and her Masters of Physical Therapy from East Carolina University. 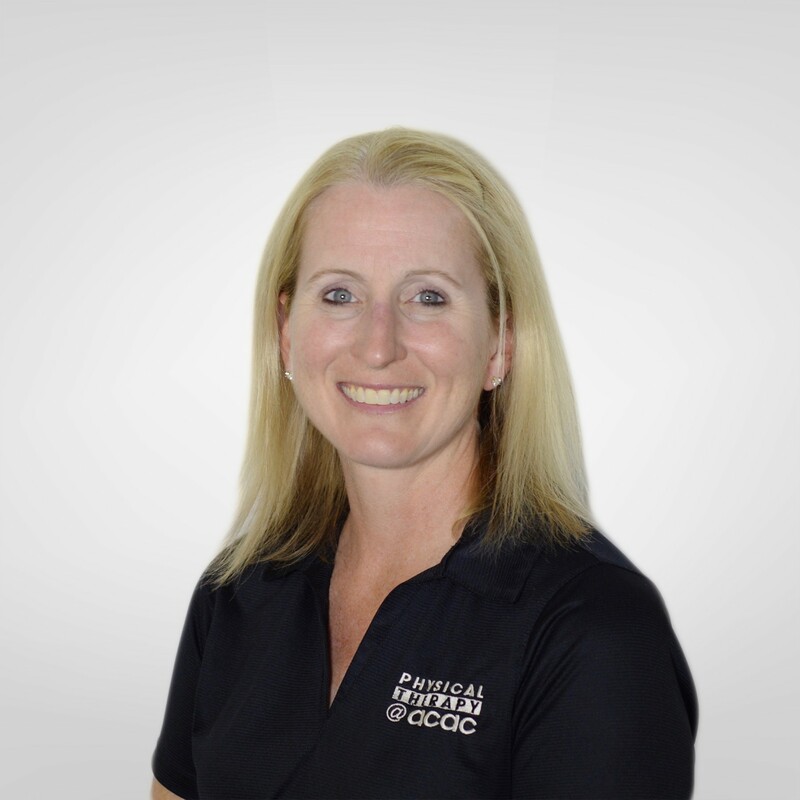 After beginning her career as an athletic trainer at East Carolina University, she began practicing physical therapy in 2001. In that capacity she worked in a variety of settings, including home health, sports physical therapy and outpatient orthopedics, treating patients of all ages. She now specializes in sports-related injuries to the shoulder, knee and foot/ankle, post-surgical rehabilitation including ACL reconstruction, rotator cuff tears and total joint replacements as well as general orthopedic conditions. When she is not working Amy enjoys spending time with her family, running, coaching her daughter’s basketball team, and reading.